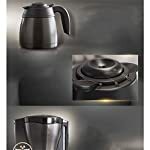 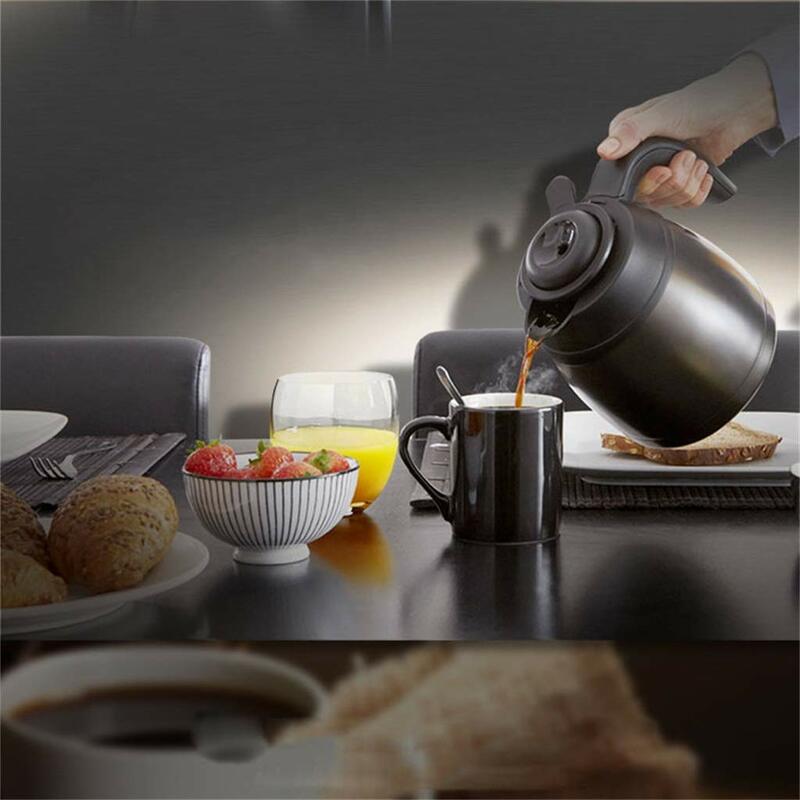 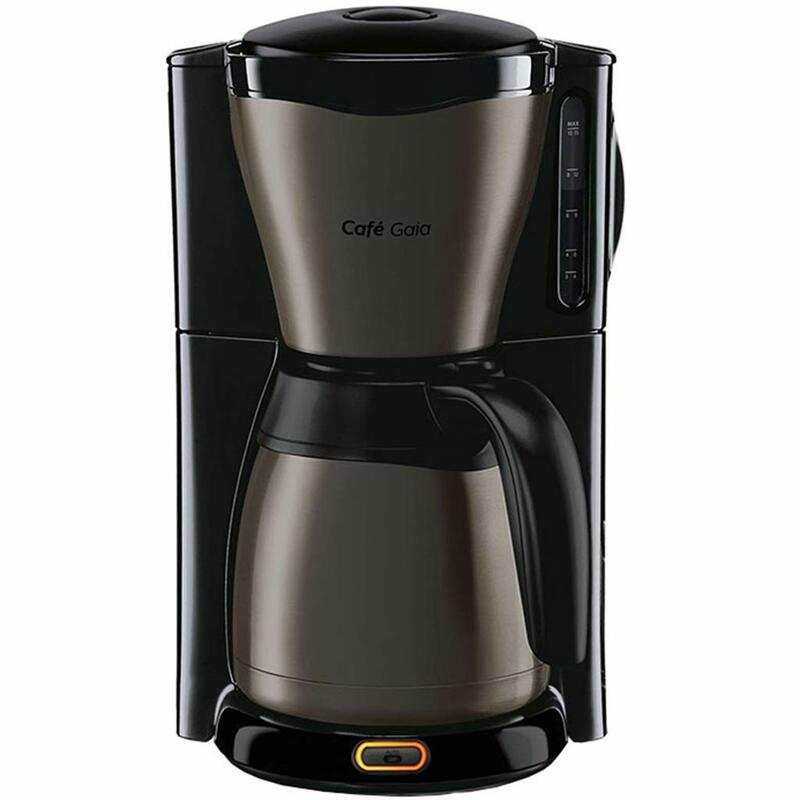 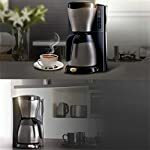 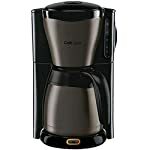 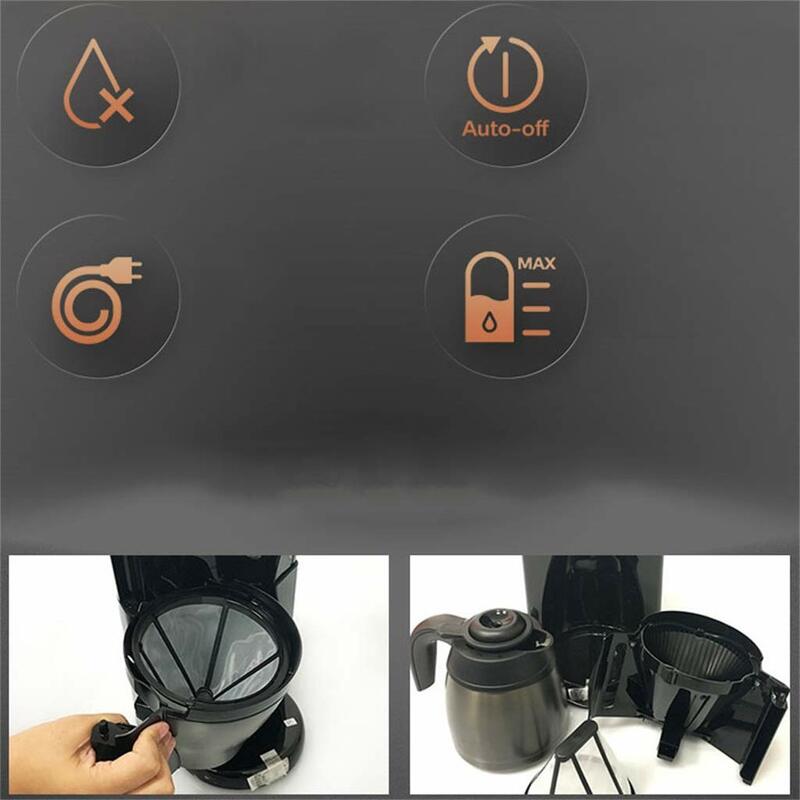 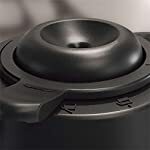 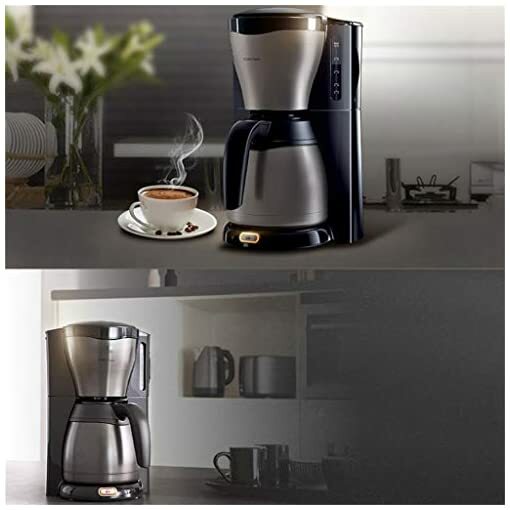 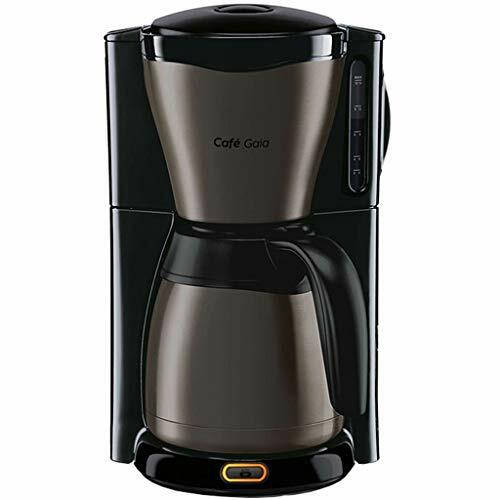 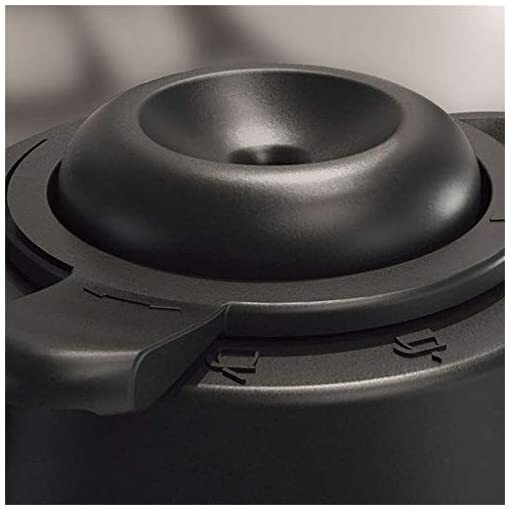 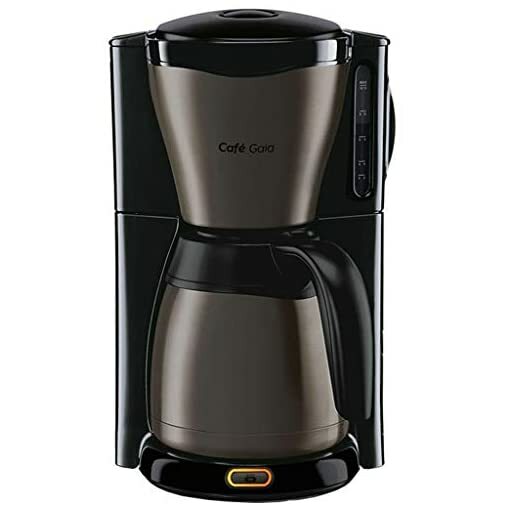 With this coffee machine, you will never drink instant coffee! Small size, space saving and easy to use, suitable for families, companies, cafes, hotels, etc. If you have any questions during the purchase and use, you can always send us a letter. We will solve it for you as soon as possible. I hope that we can cooperate happily and wish you a happy shopping.